best one yet! this is perfect! 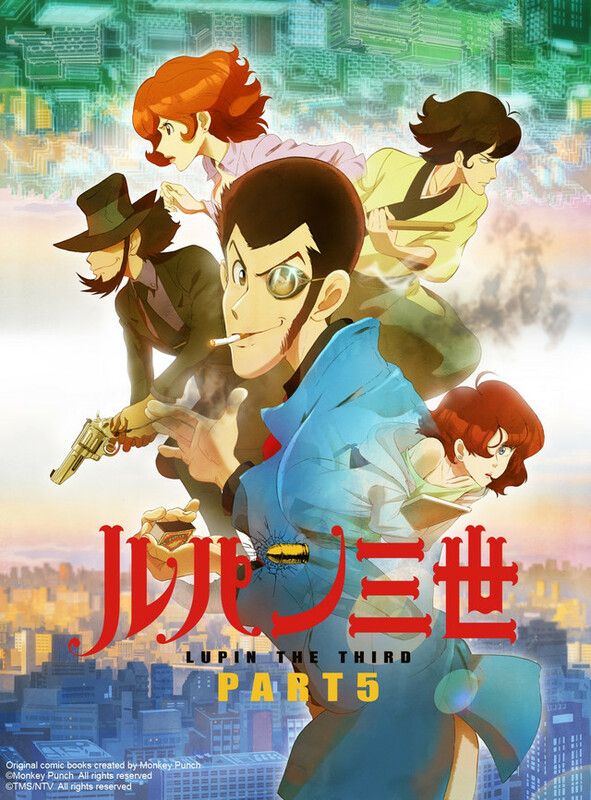 i have been a life long lupin fan and went into this with very high expectations and all of them were met and it was better than i ever imagined!! this has quickly become my favorite lupin the 3rd season of all time. bravo monkey sensei!!! hello underworld, give this a 10/10! Part 5..... The more seasons there are the worse you expect it to be, however season 5 has not lost any of the usual quality expected. Personally I prefer this season to the 4th season of the show, as the technology in the part is much more believable. Another great season and hope 6 will be as good! While not really a big fan of lupin III previous shows, this one is a fun watch. It remains true to the original story with timely updates for the intrusive nature of the internet. Love fujiko mine and I wish disguises worked so well! While I wasn’t a fan of the episodes that really played homage to the original series. I would list this as series as well worth the watch.